Light enough for summer, but strong enough for year-round use. The functional Croz 3-layer alpine jacket fits in every backpack and thanks to the technical polyamide upper material is not only robust but also absolutely waterproof and windproof due to the Ceplex Green membrane. Along with the highly breathable membrane, vents ensure a comfortable microclimate. The cut is adapted to the needs of mountaineers. 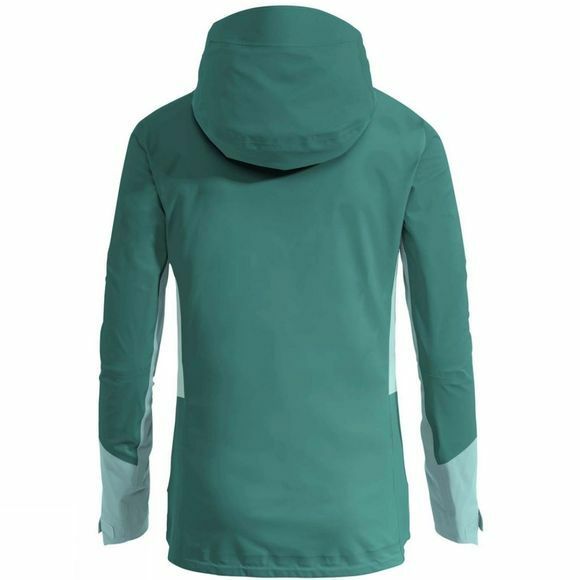 The articulated elbows and hood were inspired by the armadillo. The jacket won’t slip out of your harness, even when stretching out for your next hold; the adjustable hood is fully helmet-compatible. The large, higher-set front pockets offer ample space for gloves and a map and are easily accessible even with a climbing harness and backpack. 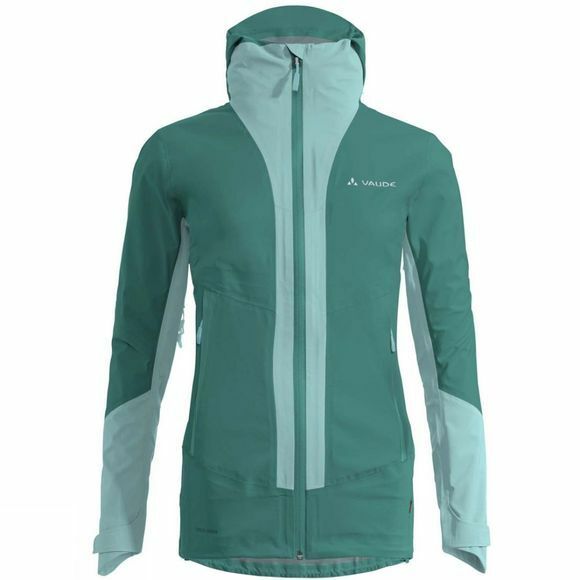 This technical hardshell jacket offers optimum freedom of movement thanks to its cut and material and combines functionality and ecology. The textile materials are certified in accordance with the bluesign system, the world's strictest standard for environmental and consumer protection for textile products.